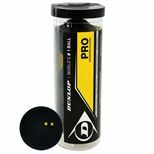 The Black Knight Ion Element PSX Selby double pack contains two squash rackets full of technology customised for Daryl Selby. 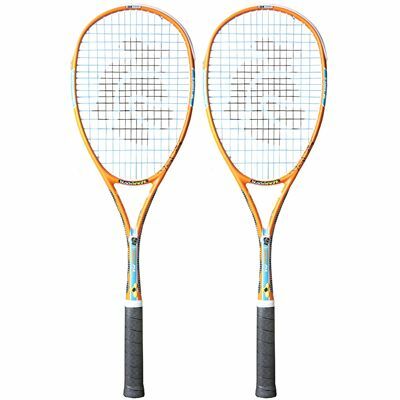 The rackets are head light with a head size of 475cm2 (73.6in2), and are strong and powerful yet controlled, stable and aerodynamically efficient thanks to Power Surge, Nano Crystalline and Thin-K technology. 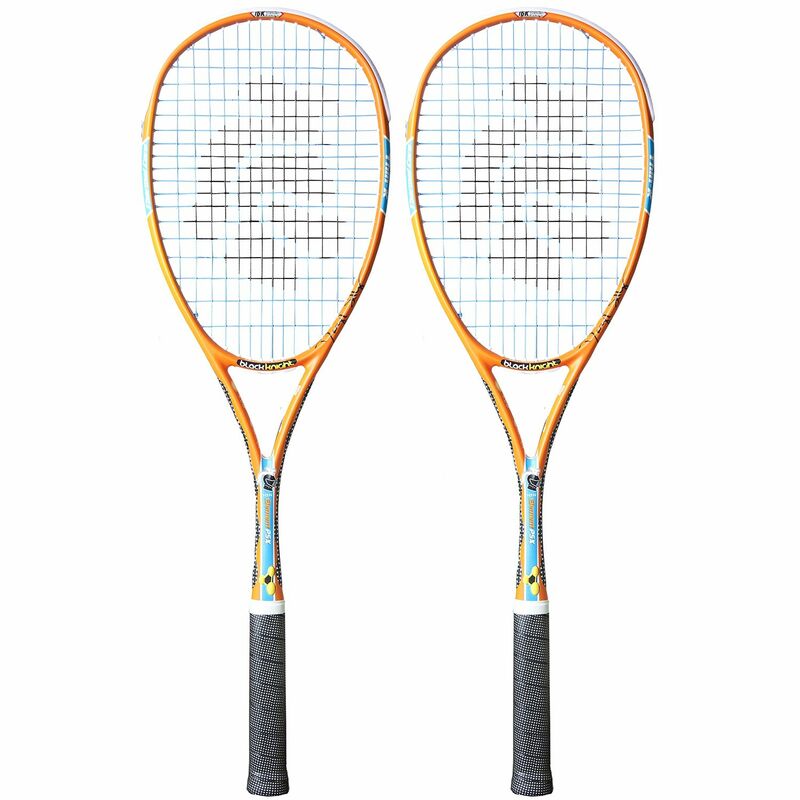 Vibrations have been reduced and the durability has been increased, with the rackets strung with PowerNick 19 strings for extra power and performance. 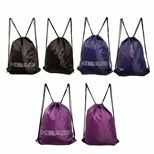 Full-length protective covers are supplied with the rackets. for submitting product information about Black Knight Ion Element PSX Selby Squash Racket Double Pack We aim to answer all questions within 2-3 days. for submitting product information about Black Knight Ion Element PSX Selby Squash Racket Double Pack. We aim to answer all questions within 2-3 days. If you provided your name and email address, we will email you as soon as the answer is published. for submitting product review about Black Knight Ion Element PSX Selby Squash Racket Double Pack.